Summer’s here, and many of us in the team are already daydreaming about our upcoming outings. We can almost feel the heat of the sun on our skin picturing the days we’re going to spend hanging out on the beach, drink in hand, and responsibilities thousands of miles away. If you find yourself in a similar situation, your psyche getting into the summer hype just a little too early, then the following list is for you. 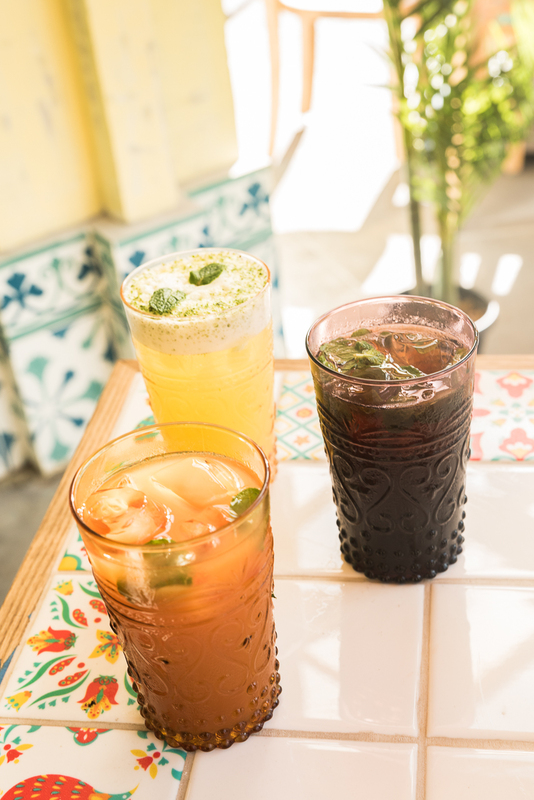 From the classic girly drink to fancy craft cocktails, here some drinks to help you get into that easy breezy summer vibe while you’re still in the city and trapped in the confines of your office. Open from 4 p.m. to 1 a.m. 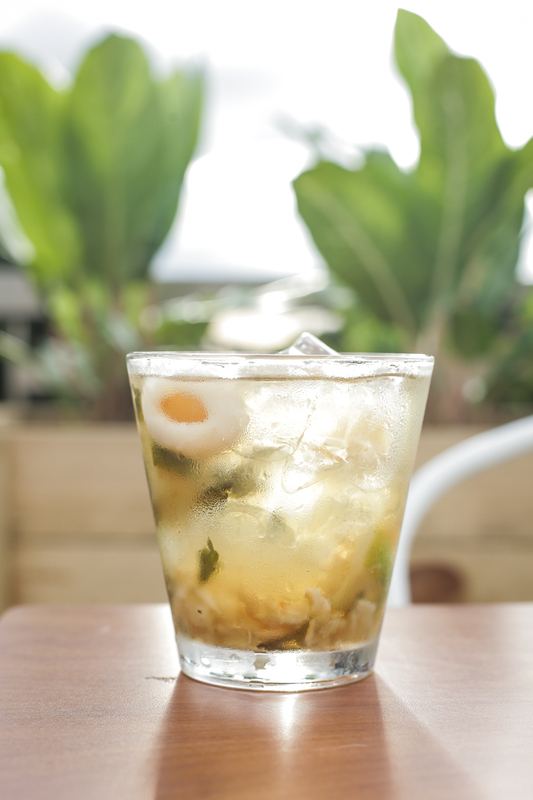 The Rooftop bar’s lychee mojito is sweet thanks to the syrup, and invigorating thanks to the mint leaves. 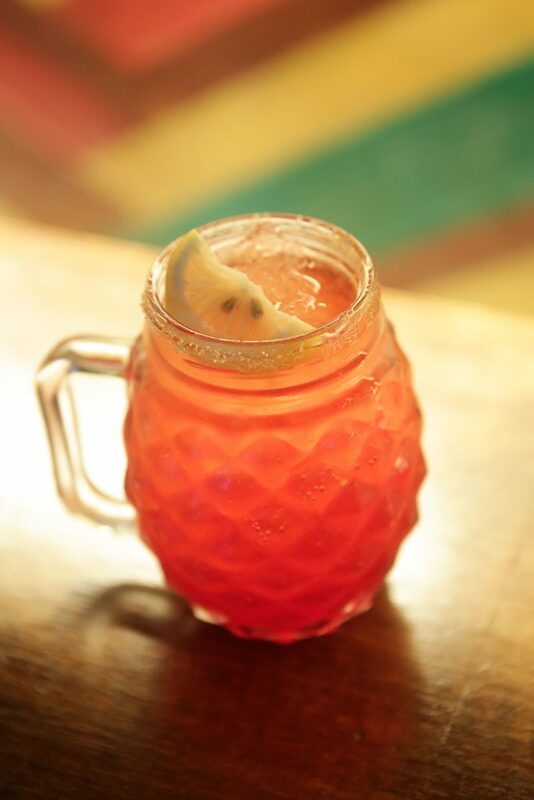 With a whole lychee dunked right in the middle, it also makes for a very Instagrammable drink. 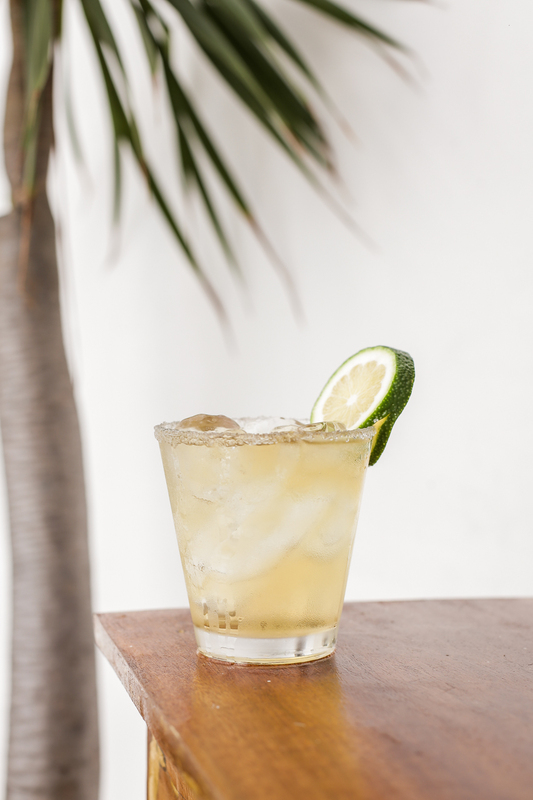 Their dark & stormy cocktail is made of scotch, ginger ale, and lime. 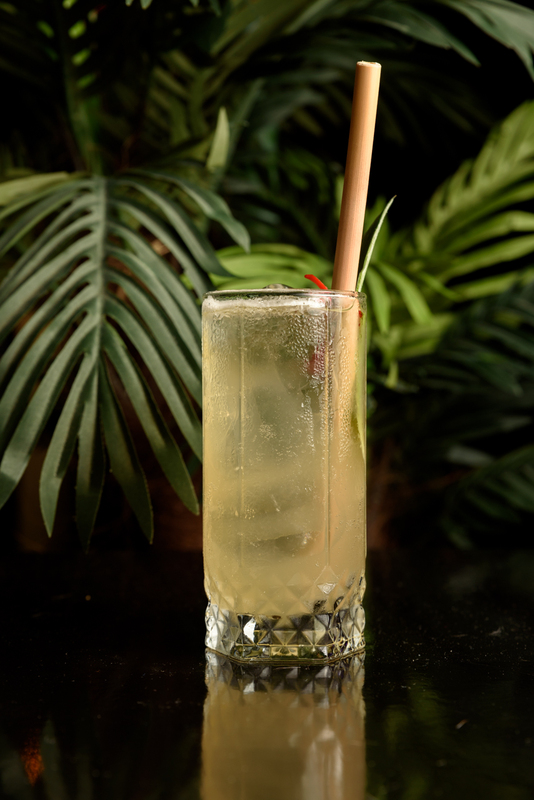 Pura Vida’s guaro sour is a classic drink for high schoolers. Guaro is like liquor in Costa Rica, they add grenadine and lemon to it. It tastes like a gummy bear. 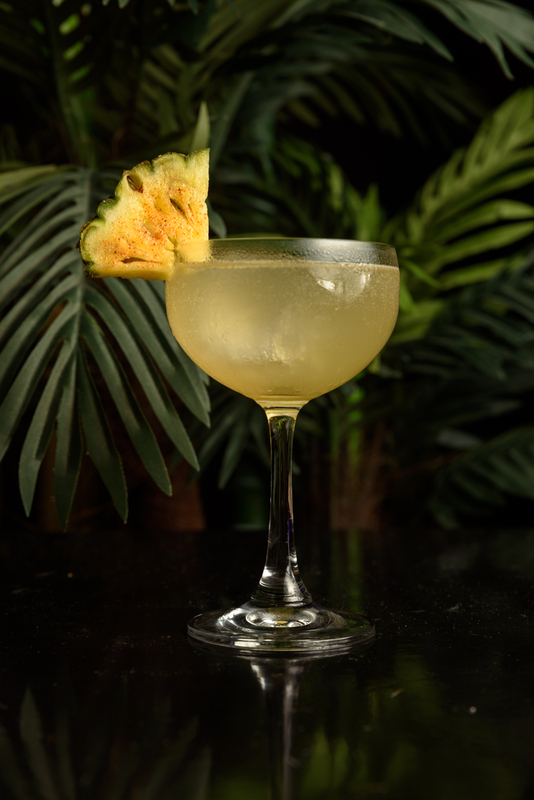 Summer melted is a concoction made out of rum, soda water, ginger, lime juice, lemongrass syrup, and pineapple or grapefruit (depending on the season). 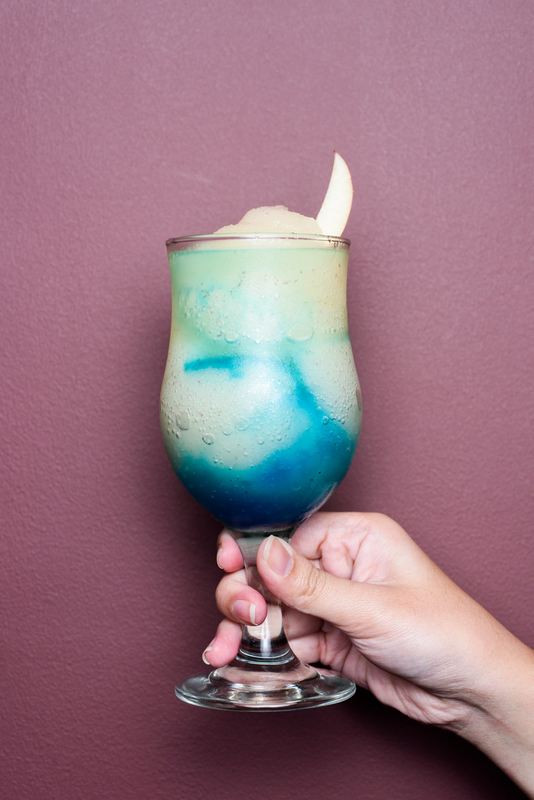 Garnished with an apple slice on top, Sapporo Yuri Matsuki is a deceptive alcoholic shake that imitates Japan’s night sky with a perfect crescent moon. 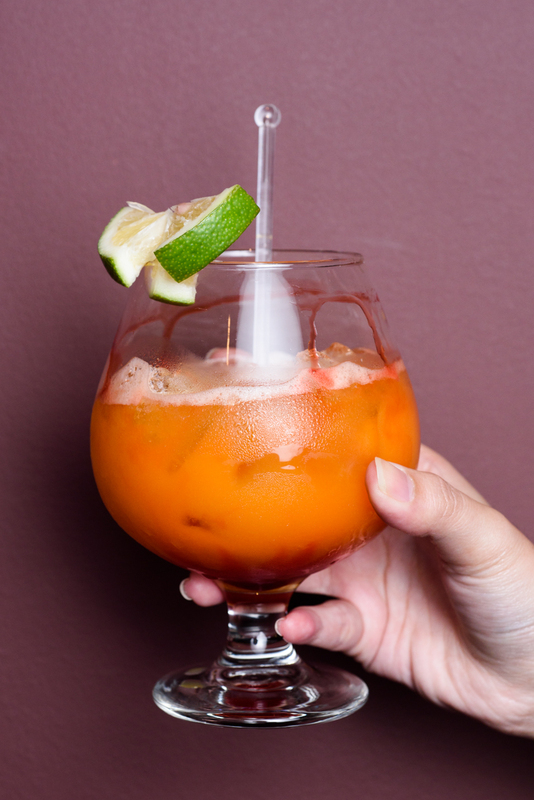 After Sunset, on the other hand, is the bar and grill’s take on the classic Tequila Sunrise. Open from 11 a.m. to 12 a.m.
Of course, this newly established Cuban restaurant in BGC won’t be complete without serving its namesake. You can enjoy a light buzz from Cuba Libre’s cuba libre or mojito de piña for just P99. 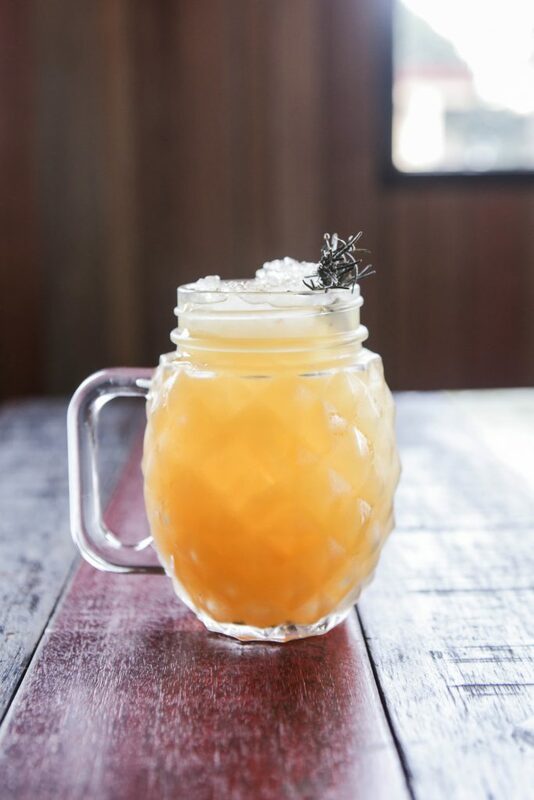 The Tigrita is made with home-made tepache (fermented pineapple juice), mezcal, lime, orange oleo saccharum, and double IPA agave. The Polilya Fire includes grapefruit, tequila, cordial, chili, lime, serrano bitters, and IPA foam. 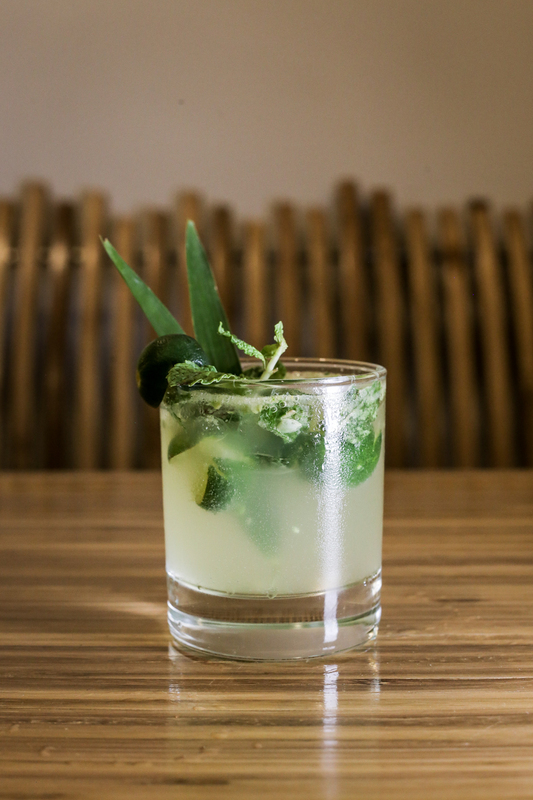 Batala Bar’s momox (mojito mojito extreme) has a double portion of everything, including the mint, so the flavor and the liquor do not overwhelm.